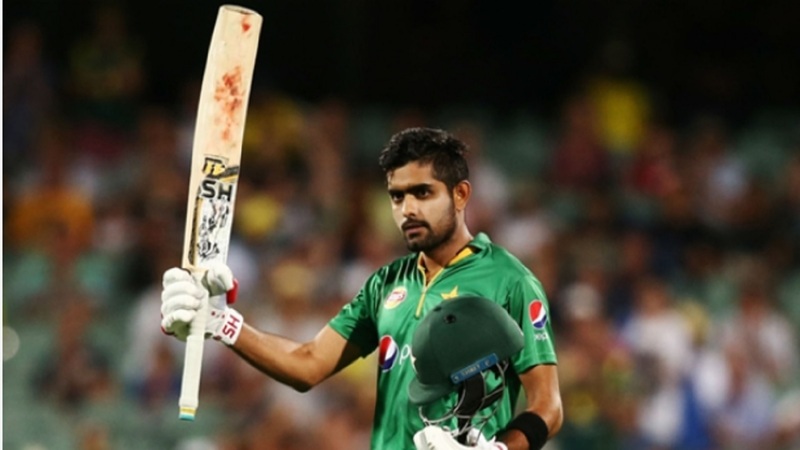 Pakistan face New Zealand in a one-day international series. New Zealand Cricket has confirmed it is considering an offer for the Black Caps to play in Pakistan. Pakistan has not staged regular international cricket since a terrorist attack on Sri Lanka's team bus in 2009. Zimbabwe also visited to play three one-day internationals and two T20Is in 2015. New Zealand are scheduled to face Pakistan in three Tests, five ODIs and one T20I in the United Arab Emirates in October. 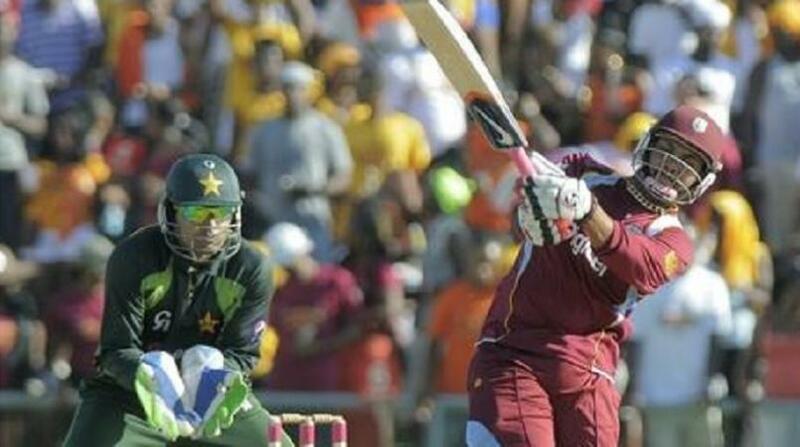 And the Pakistan Cricket Board (PCB) is believed to be seeking to stage the short-format contest on home soil. 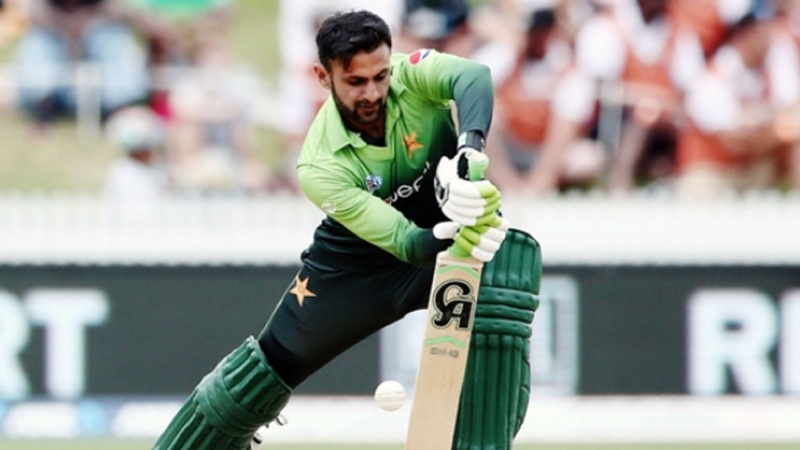 "NZC has received a request from the PCB chairman for New Zealand to play in Pakistan," said spokesperson Richard Boock. "At the moment NZC is doing due diligence on the request and consulting with security providers, the government, and the players. "We will respond to the PCB when this process has been completed." New Zealand's last appearance in Pakistan came in an ODI series in 2003, a year after their Test series in the country was abandoned following a deadly bomb blast outside the team's hotel in Karachi.